A subsidiary of Berkshire Hathaway Inc. Brooks Sports is a market-driven company with a specialty dealer channel strategy focused entirely on meeting runners’ specific needs. Founded in 1914, the company has a long history of innovation in the athletic space, but no real history of marketing technology leadership. That’s all begun to change. I met with Joel Ballezza, Brooks’ Digital Marketing Manager at the Connections 2012 Conference in Indiana. According to Bellezza, 18 months ago, Brooks was nowhere on the social scene. The company boasted a relatively measly 16k Facebook followers and only 4k Twitter followers. Ballezza and Brooks evaluated two different social media management solutions and selected ExactTarget’s SocialEngage product. Two features, in particular, drove the company’s product selection. 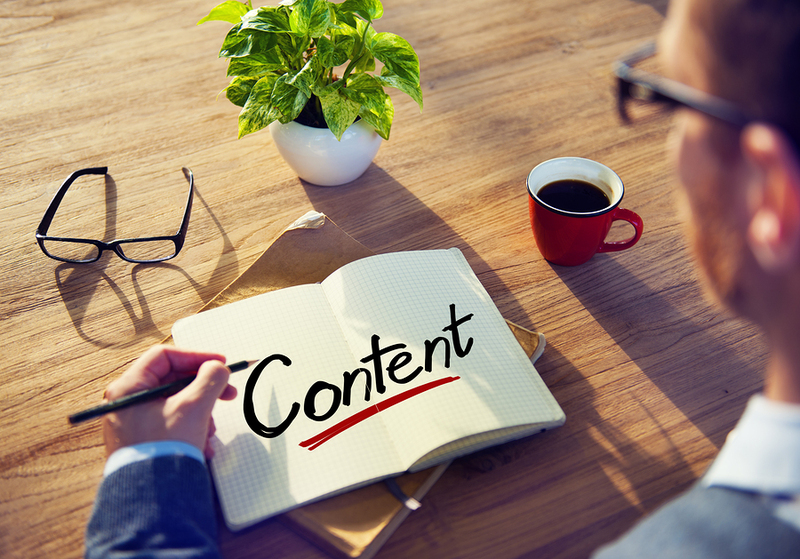 ExactTarget’s solution enables easy content tagging. 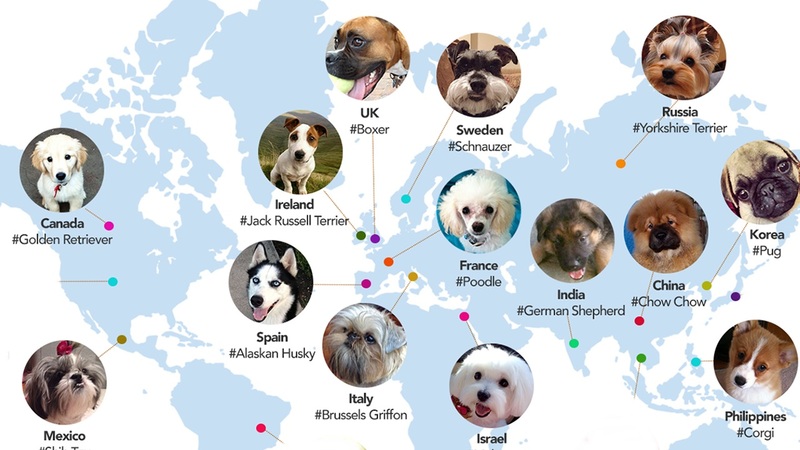 As social content arrives, it can be categorized and marked for future use. 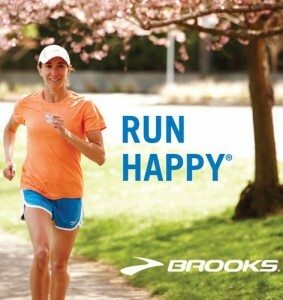 Brooks uses this multitude of user content to create its Book of Run Happy. Next, SocialEngage enables easy workflow management. As inquiries and other content come in, Brooks uses the tool to quickly channel each to the appropriate internal department or resource. Together then, the company paired this new technology with a shift from product-focused content, to a solid content marketing strategy. Brooks’ marketing reach has three key elements to it. Foremost, is daily engagement. The company makes a practice to diligently engage with users on a daily basis. 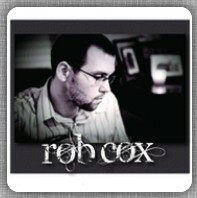 Promoting events, responding to requests via social channels, and even live Q&A all play into this effort. Send them a Tweet or a Facebook question and you’ll get a response within no later than 24 hours. That’s huge, and leaps above the company’s competition, according to Ballezza. Brooks sponsors community and organizational activities to drive brand exposure. 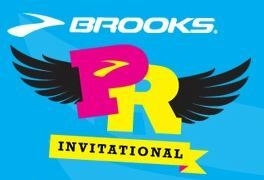 Events like its PR Invitational for youth runners give brand prominence and produce compelling stories, videos, and other content used for content marketing. The company uses its social channels to market its event. As social media marketing increased for Brooks Sports, traditional ad buying dropped. The company is seeing greater returns with is social engagement, and now selectively supplements it with occasional targeted ad buys. Next for Brooks is more social media advertising in the way of promoted Tweets and Facebook posts. Today, Brooks registers more user comments per month than competing brands 100x larger. The company’s social following on Facebook has reached the #3 spot for its industry, registering 226,909 fans at the time of this post. Brooks’ Twitter profile has seen an increase in 50,000 followers, as well, making it the number two running brand behind Nike.